My figures are kept in tubs for family build nights. 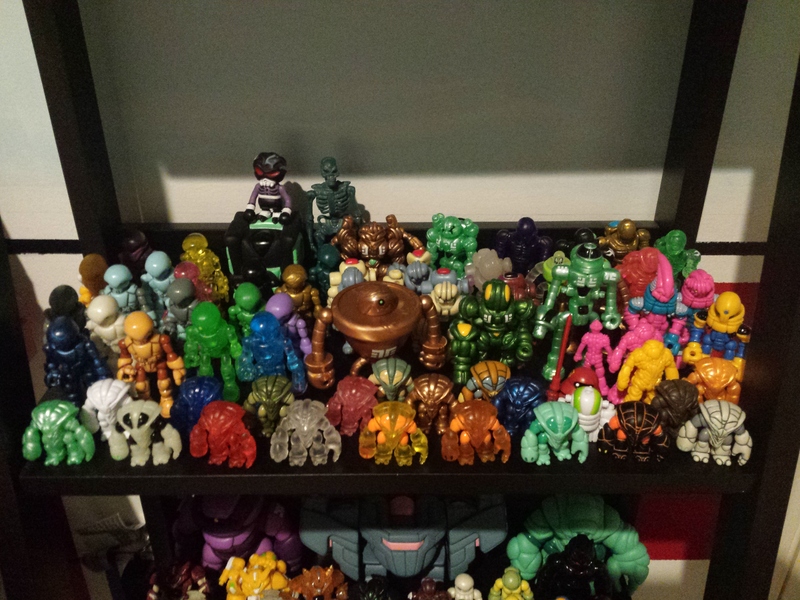 Here are some pics of my current Glyos collection. 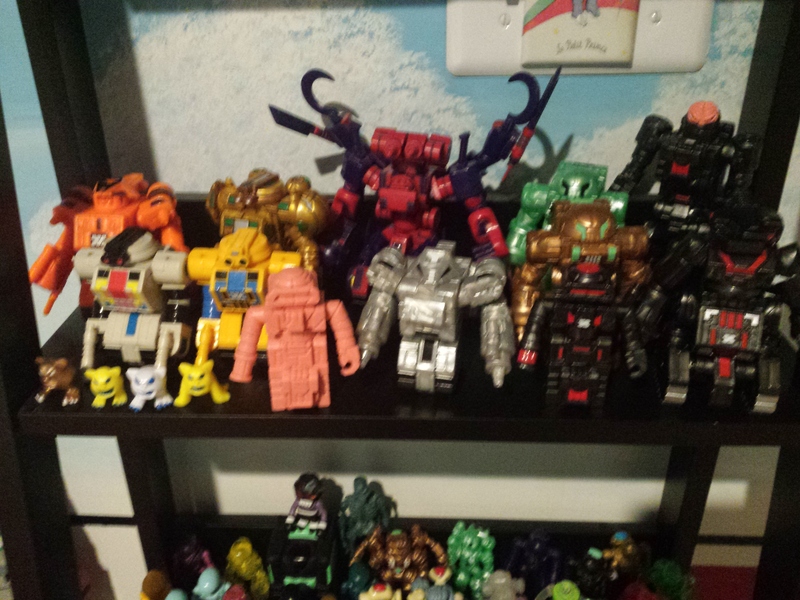 i'm still working on my Callgrim set up and all the newer stuff I have in boxes that need to be displayed. 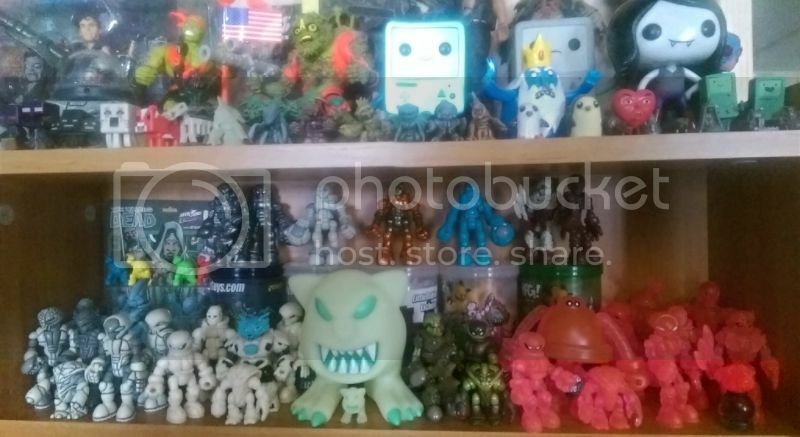 "Only the bravest of Glyoverse dare challenge the perilous pinnacle of toy display and scale the narrow air condition trunking. Thus, henceforth, these mighty Weaponeers shall watch over all from that icy peak..."
And so it was written..."
... and I ran out of space. But isn't that a good problem to have? 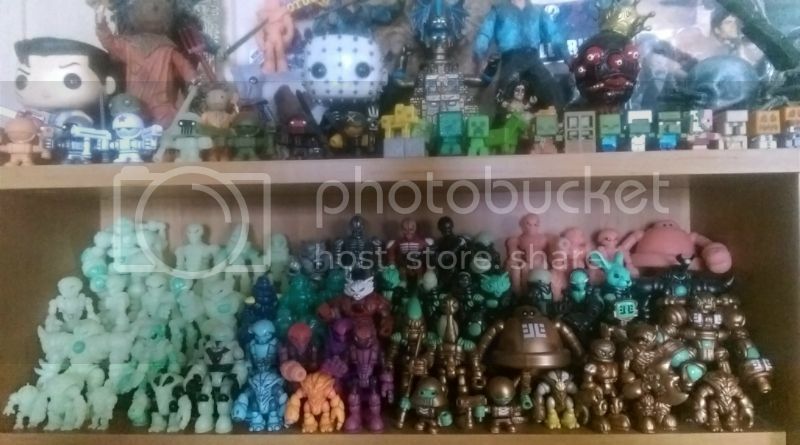 I will get a photo up of my collection when I get the pieces from the new GITD/Villser Core wave. I feel like it's waste to put up a photo before I have a ridiculous amount of figures coming. That ain't even the half of it. Wow, where the hell do you people get all your money from? I have trouble scraping cash together to order ONE figure! Love the collections! MaxEPadd wrote: Prostitution. I'm a prostitute. 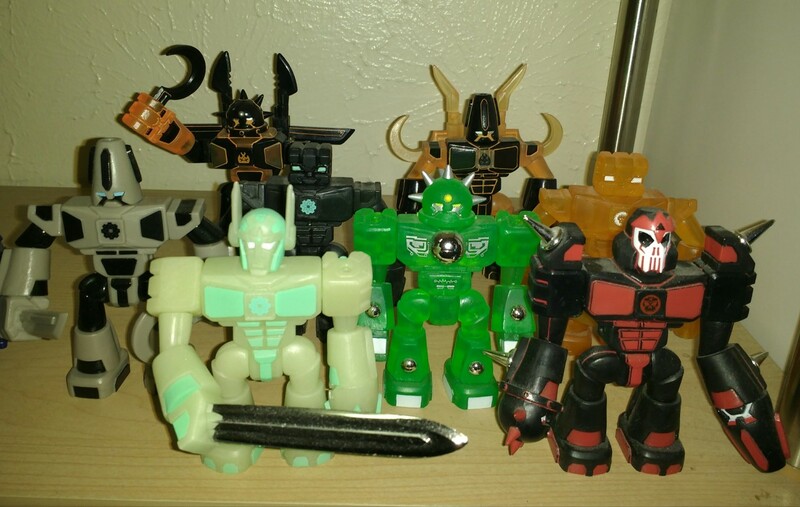 But it's worth it for Glyos. 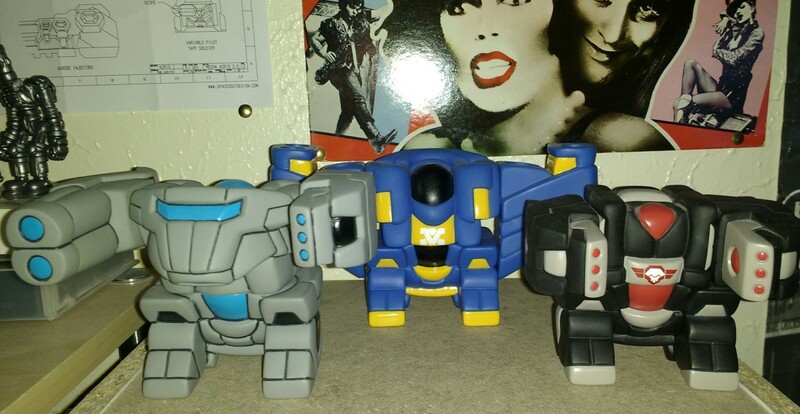 Well now that I got a new phone for Christmas with a decent camera, I figure I'd show my collection. It's not very impressive as the others on this thread due to my my meager income, but I'm still proud of it. Mutt - love the Glyaxia mech from Spaced Out. That's some really fun stuff you got there! Finally did something with my Super Crays besides stack them in a jumbled heap on the floor. 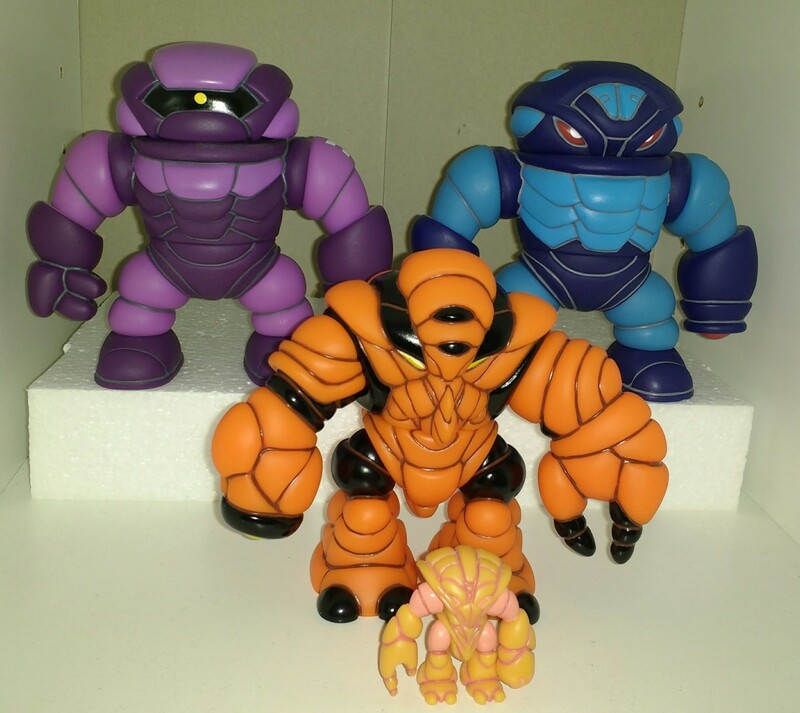 On December 16th 2014 I started collecting this small toyline idea called "Glyos". And Mutt don't feel bad for collection. Its great, and it surely beats mine. 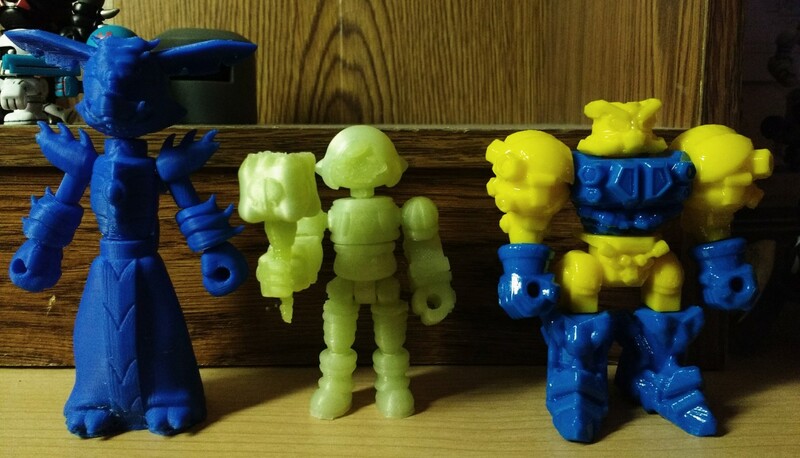 Artic_ wrote: On December 16th 2014 I started collecting this small toyline idea called "Glyos". astro wrote: Mutt - love the Glyaxia mech from Spaced Out. That's some really fun stuff you got there! Yeah. Spaced Out's Acris mech looks freaking fantastic! Cool array of crays, BTW! 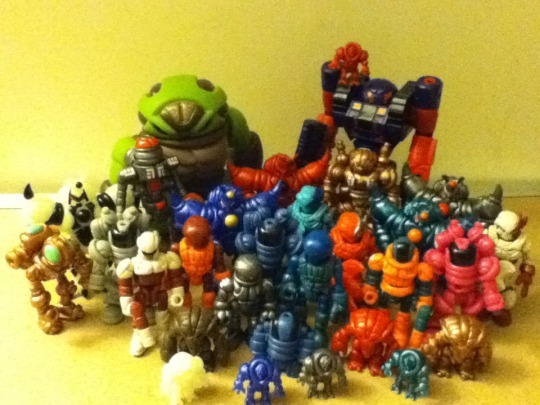 And I covet your Biotron as well. 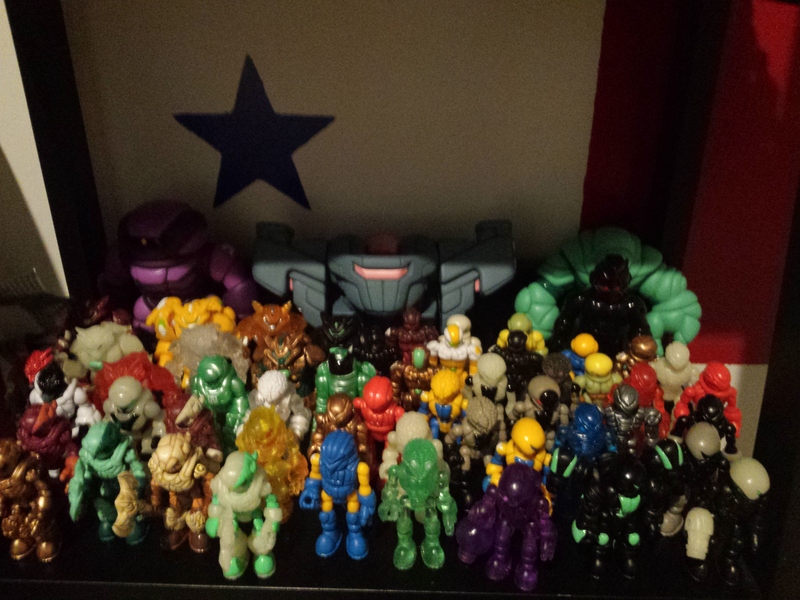 Here are my two main Glyos collection displays, but I have a lot more that doesn't fit in here. 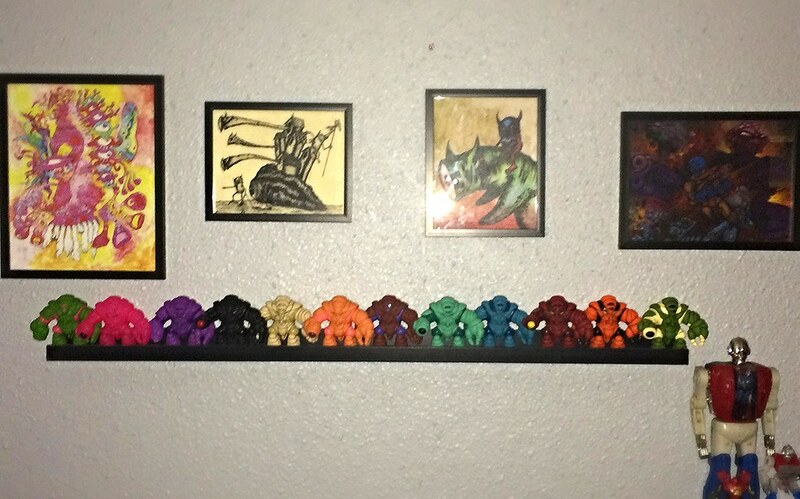 I acquired this collection over about a year. 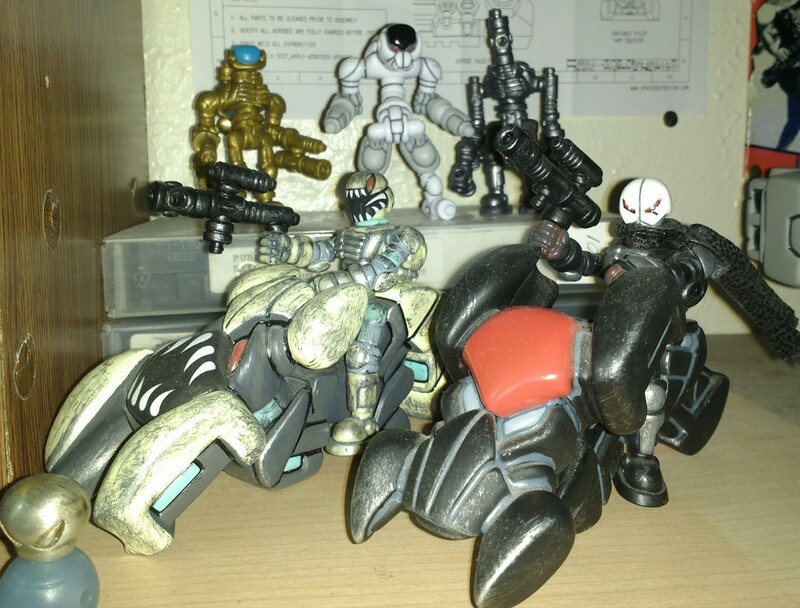 Also, I threw in that little Vinyl figure because I think it's made by RxH, which makes some Glyos stuff. 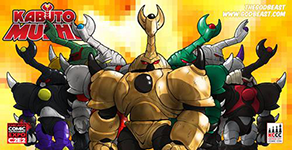 I've got Ultimate Cruel and his pink Weaponeer coming in. 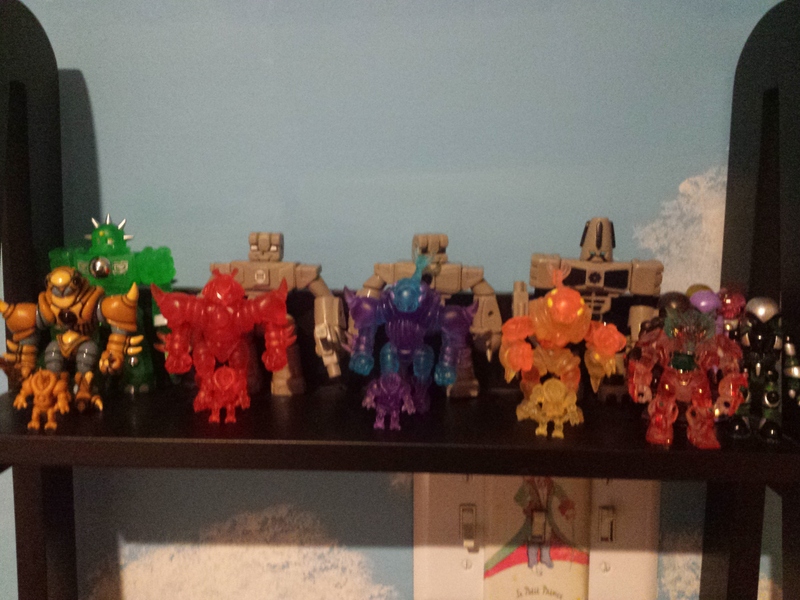 So this is only a portion of my Crayboth Collection ( the Supers and ones which currently have a "twin") and I am starting to think I might just have a problem . . . This is awesome to see that many crays in one place. 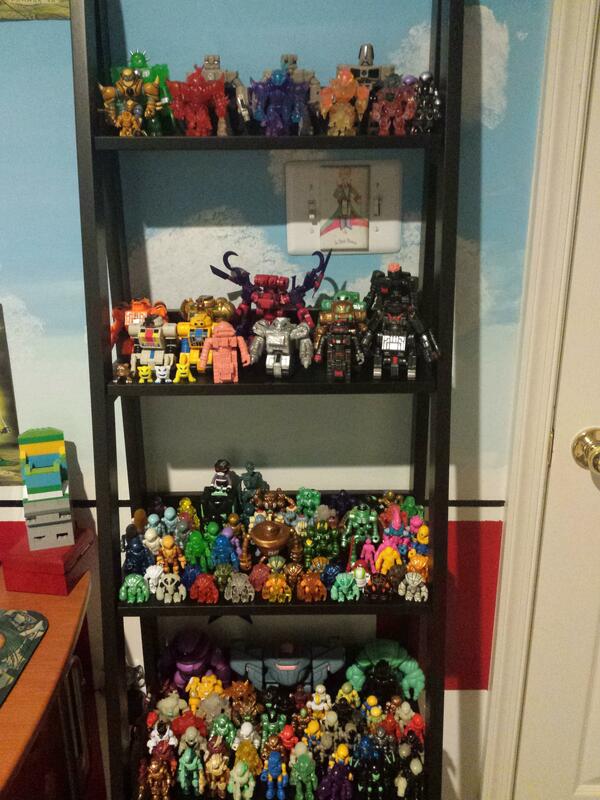 Now you have to show us your entire cray collection!